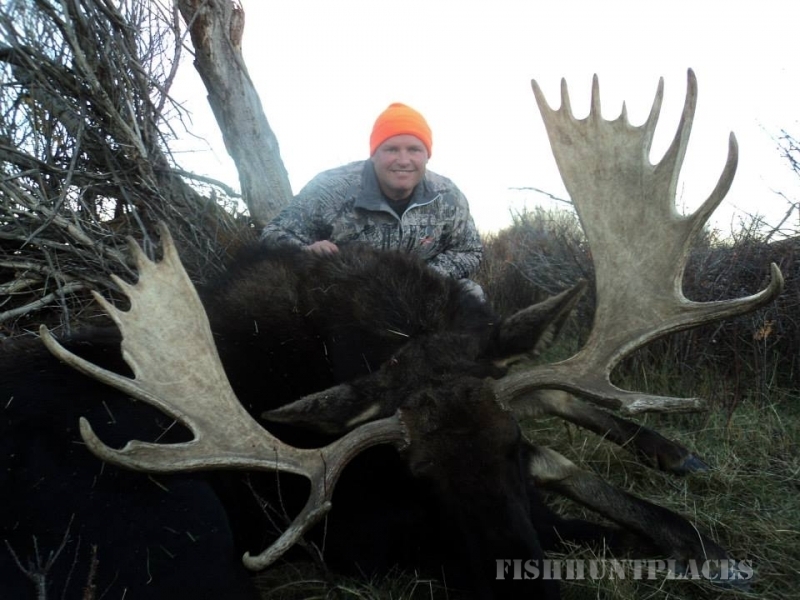 My son, Travis, won the Guide of the Year Award for Wyoming in 2001! 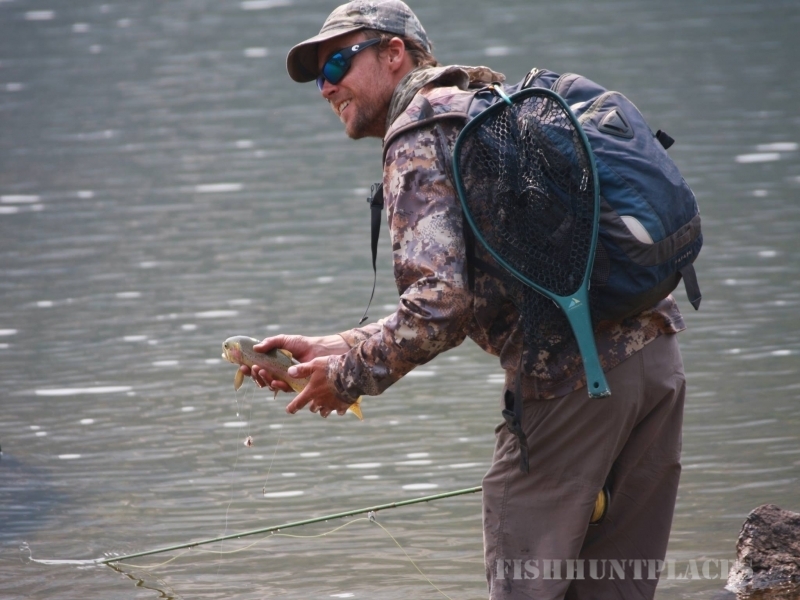 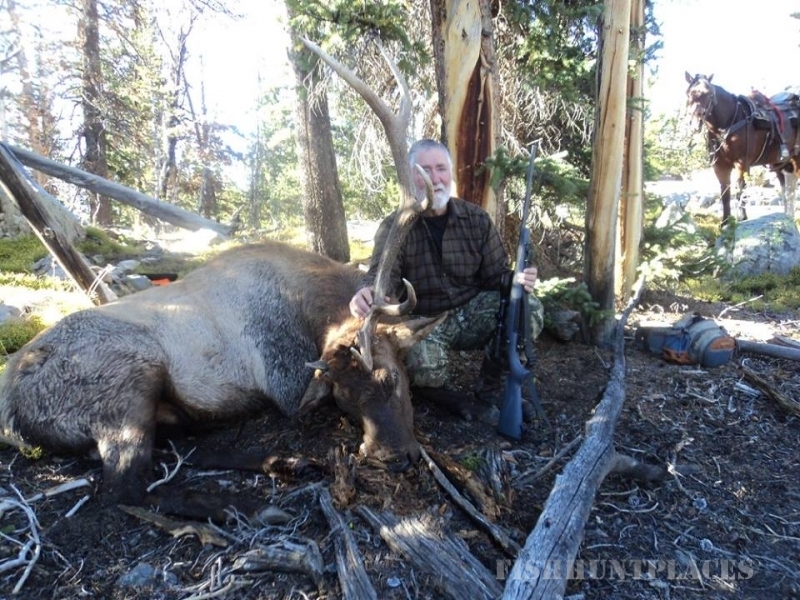 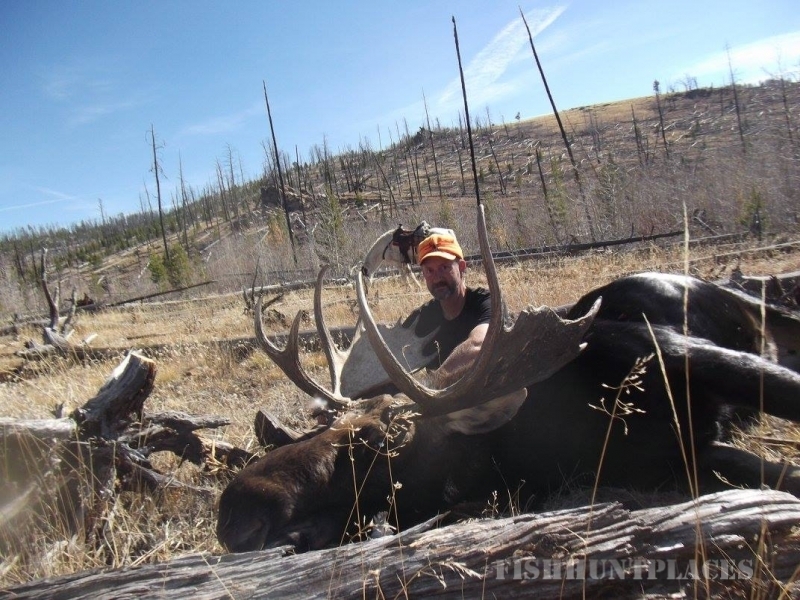 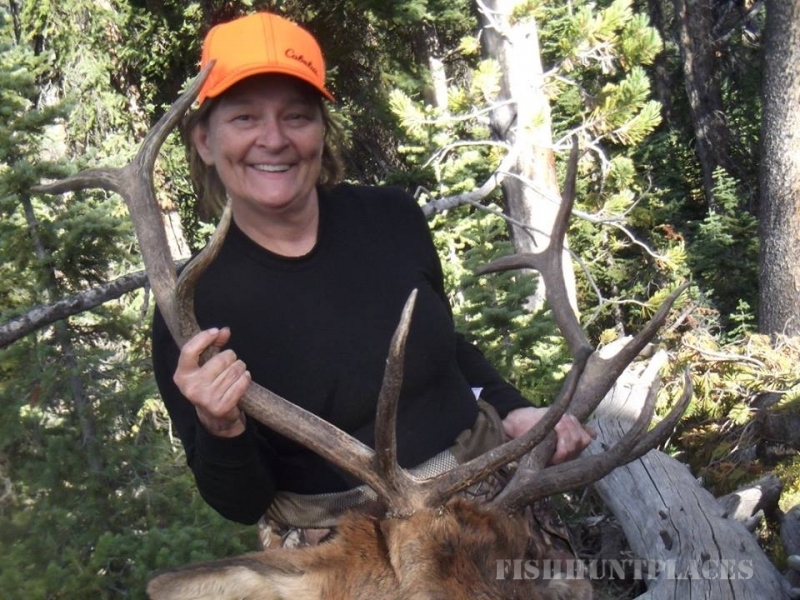 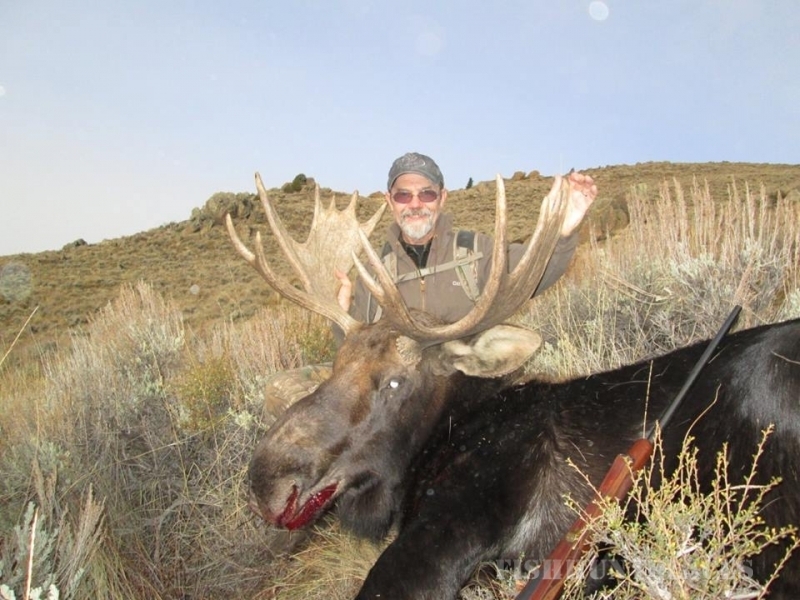 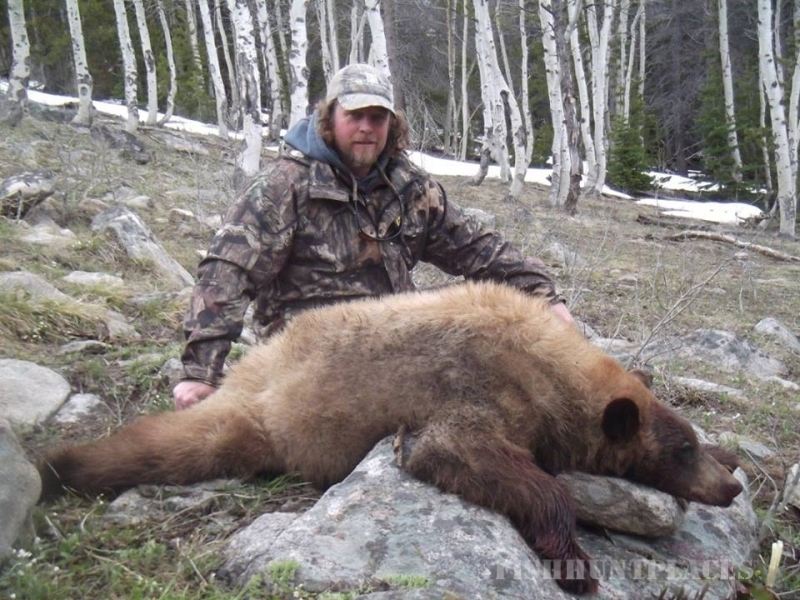 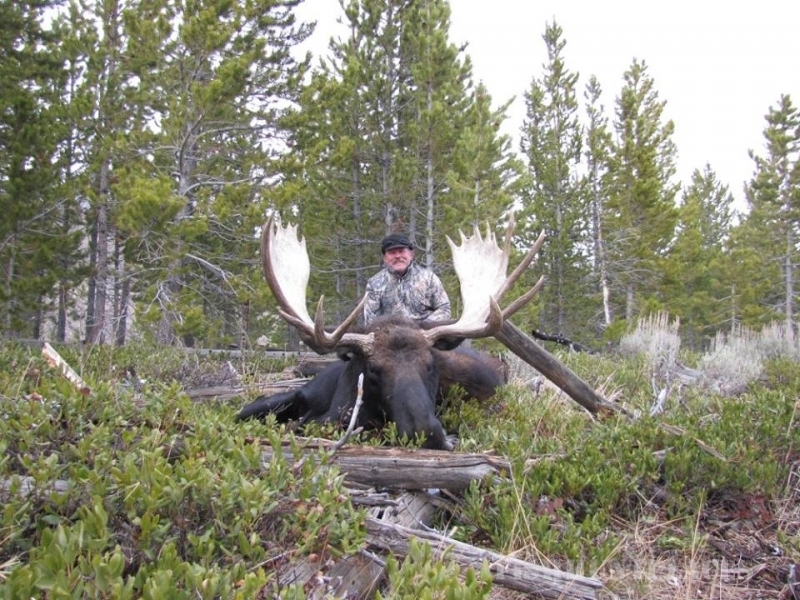 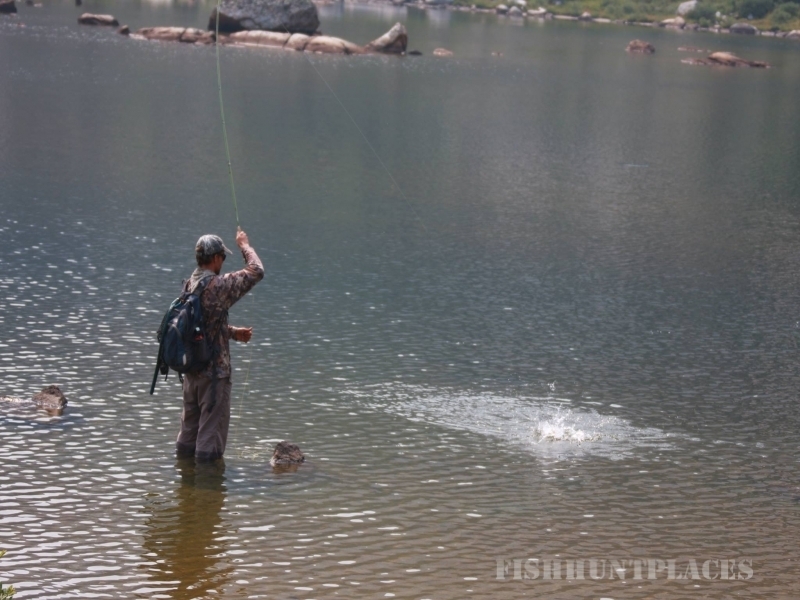 Bald Mountain Outfitters has the expertise and knowledge to provide you with a well-organized, safe and exciting excursion. 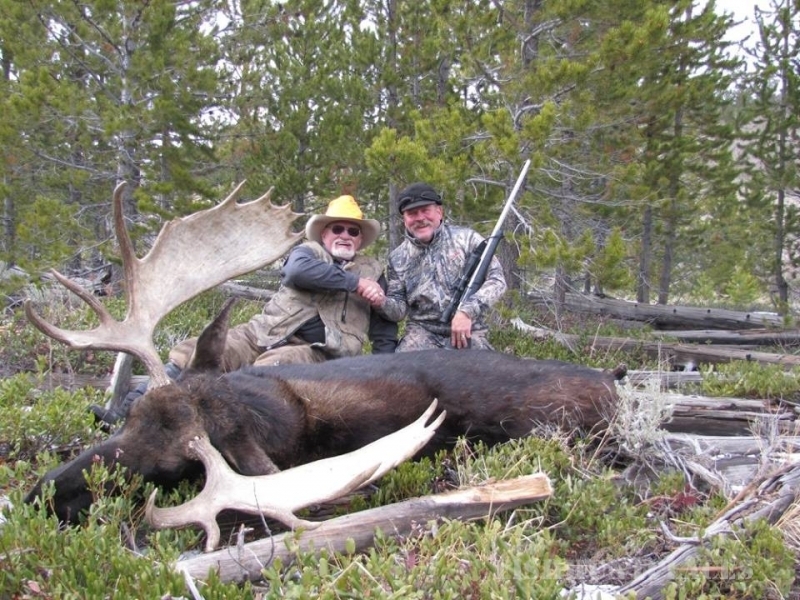 We provide our guests with the experienced staff who know our area, gentle and dependable horses and mules, comfortable, clean camps and quality gear. 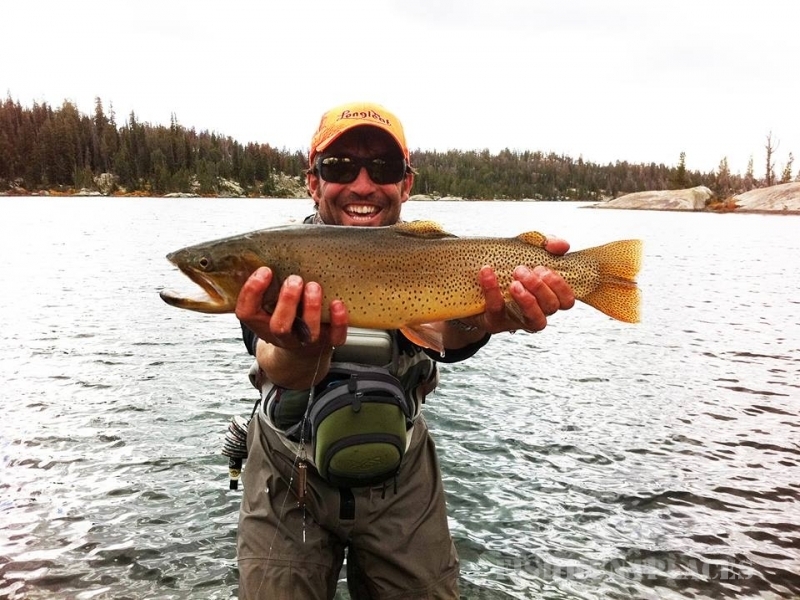 We work hard to make certain that your activity with us is a truly enjoyable experience.